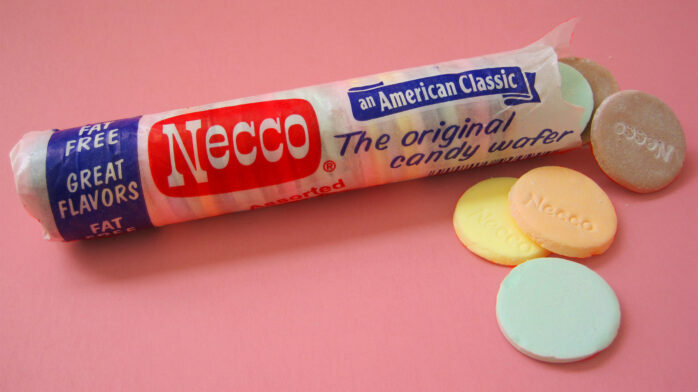 As reports are swirling that Necco might be going out of business. Thus, in light of the news that its parent company, the New England Confectionery Co.—America’s oldest candy company at 170 years young, might be shuttering, people are panic-buying the its most popular and disgusting candy, Necco Wafers. When we say popular, we mean that in a relative way, as the other candies they produce are Mary Janes, Squirrel Nut Zippers, Clark Bars, and Sweethearts. 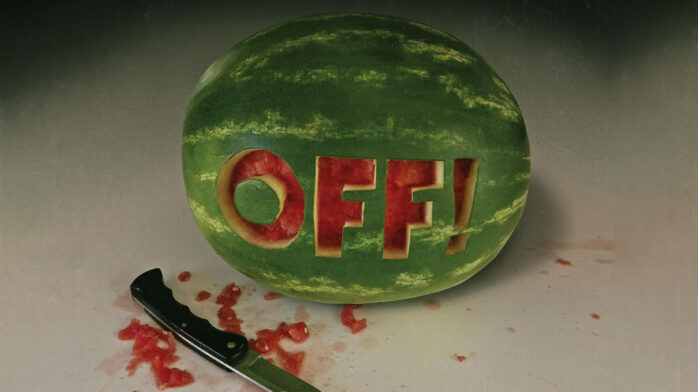 So, being popular among those candies isn’t the hardest thing to do. But now, as reports that the company may shut down its Revere, Massachusetts plant and lay off most of its employees, people are losing their minds and buying all the stale Necco Wafers they can find. Some lady even offered to trade a 2003 Honda Accord—a car that has been called the Necco Wafer of automobiles—for the entire remaining stock at CandyStore.com. So as we come closer to the brink of nuclear war, maybe you should hoard Necco Wafers too. With their incredibly long shelf life and prohibitive flavor, they could very well be used as currency soon.